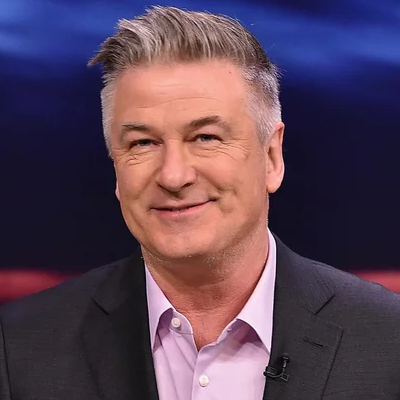 Happy 60th birthday, Alec Baldwin! "60 years. I’m truly speechless...," Baldwin wrote on Instagram in celebrating the Big 6-0 today.